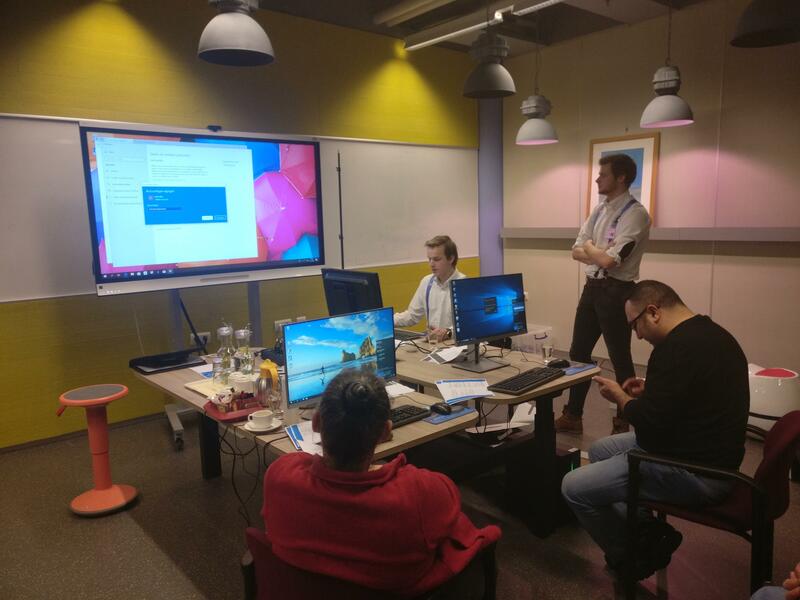 Our developers have shared their knowledge with the technicians at Aventus Apeldoorn. The school has quite a few Virtual and Augmented Reality glasses in possession. After some research we were able to provide insight into how these products can be used for their lessons.